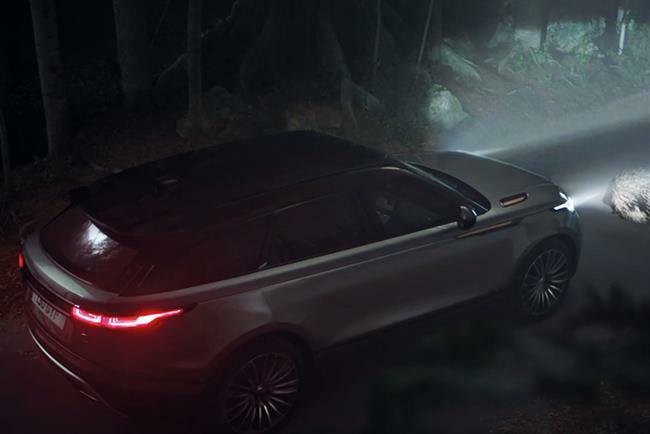 Dentsu is in pole position to win Jaguar Land Rover's estimated $500m global media account. Jaguar Land Rover said no decision has been made about the outcome of the competitive pitch. A spokesman said: "Discussions are on-going." WPP’s Mindshare has held the account for 17 years. Dentsu and Mindshare declined to comment. Jaguar Land Rover is believed to spend up to $500 million a year on media and marketing. Felix Bräutigam has joined as chief marketing officer for Jaguar Land Rover from Porsche and takes over on 1 January from Gerd Mäuser who is retiring. The car group operates in five key regions – the UK, Europe, China, the United States and the rest of the world. Jaguar and Land Rover advertise as individual brands, although they tend to focus on individual products, rather than on brand campaigns.